Branding & Beyond: “ Margeaux Priestly” — NOIR-ONLINE. Margeaux Priestly was founded by Missale Priest and her mother Margaret Priest. Fond of bright and bold colors as well as mixing various prints and patterns. 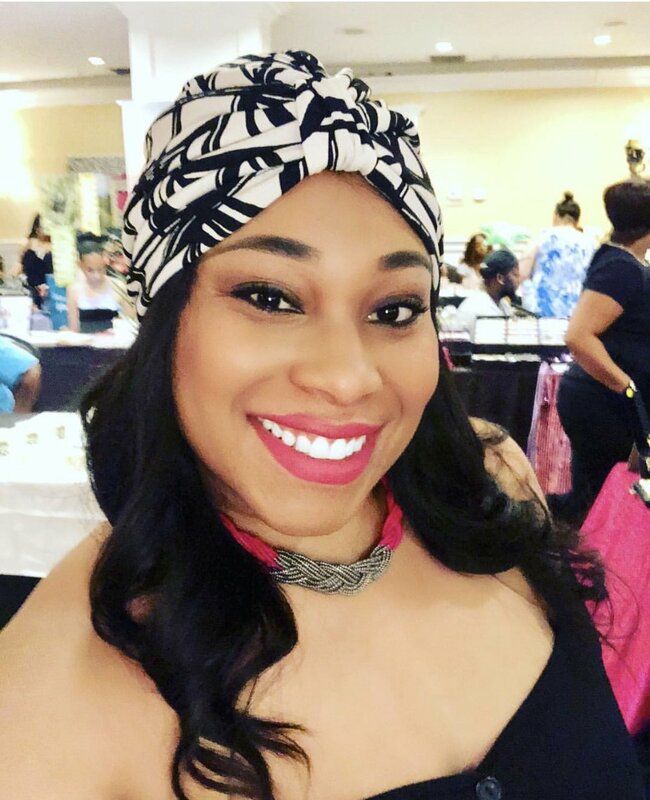 Which led her on a fashion journey of creating hair accessories; that support women in outwardly expressing their inner glow while still protecting their hair. Margeaux Priestly lifestyle pieces can help you say who you are without having to speak! Salute your inner glow & shop today!